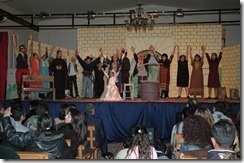 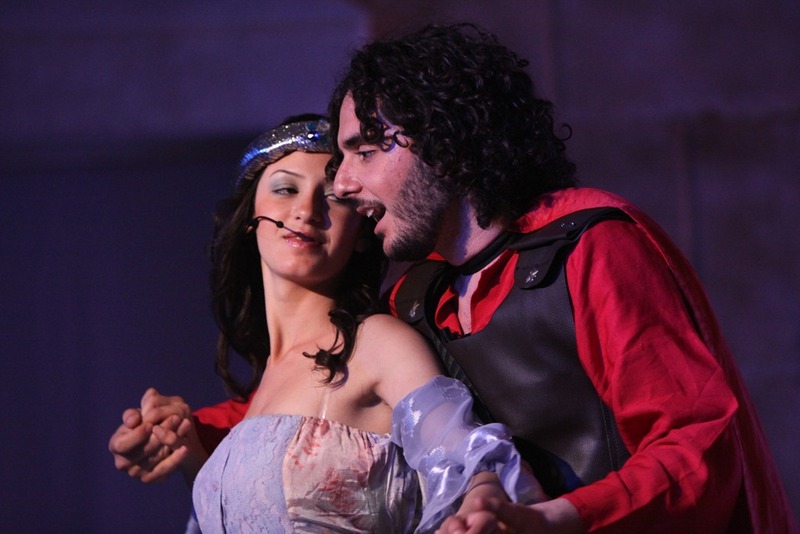 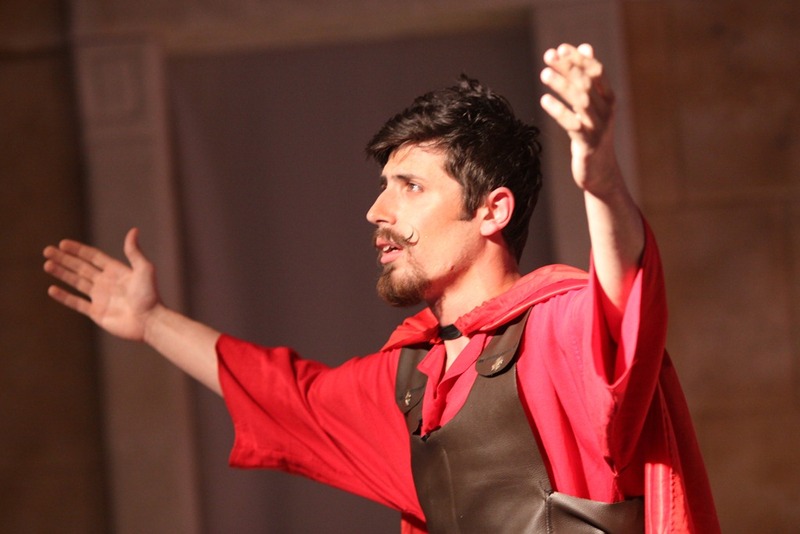 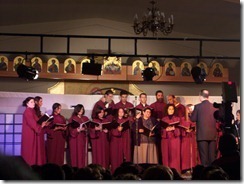 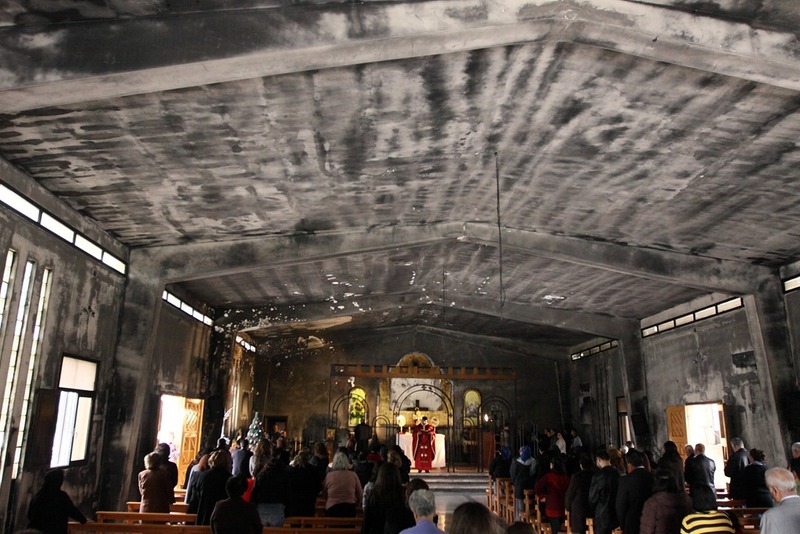 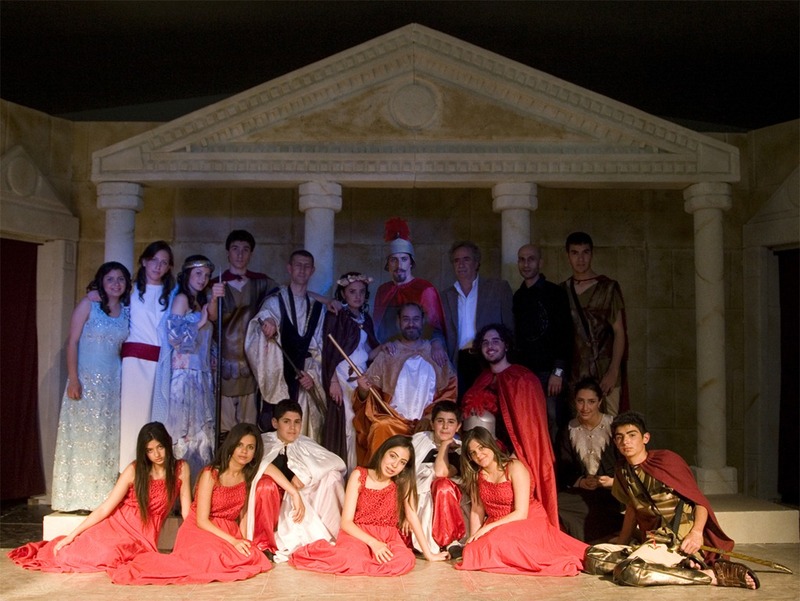 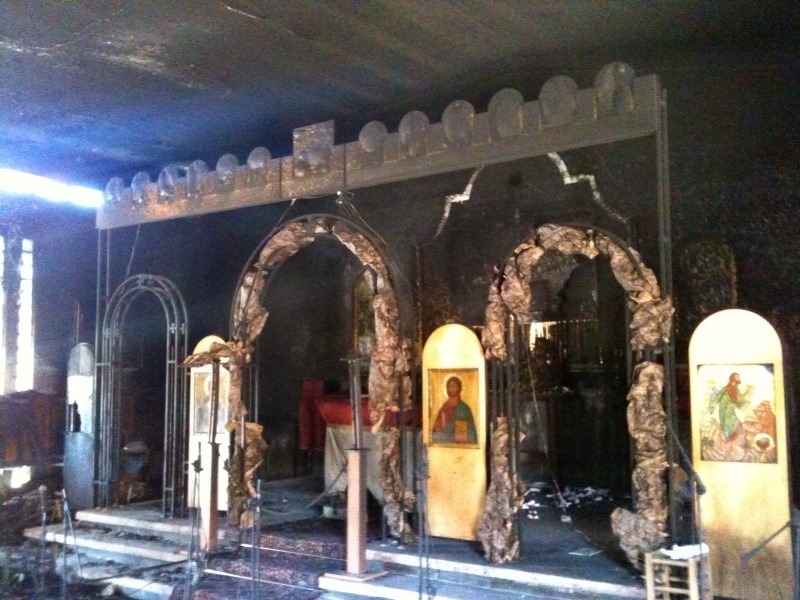 The Theatricals is a theater group located in the parish of St. George Church for Greek Melkite Catholics in Dbayeh. 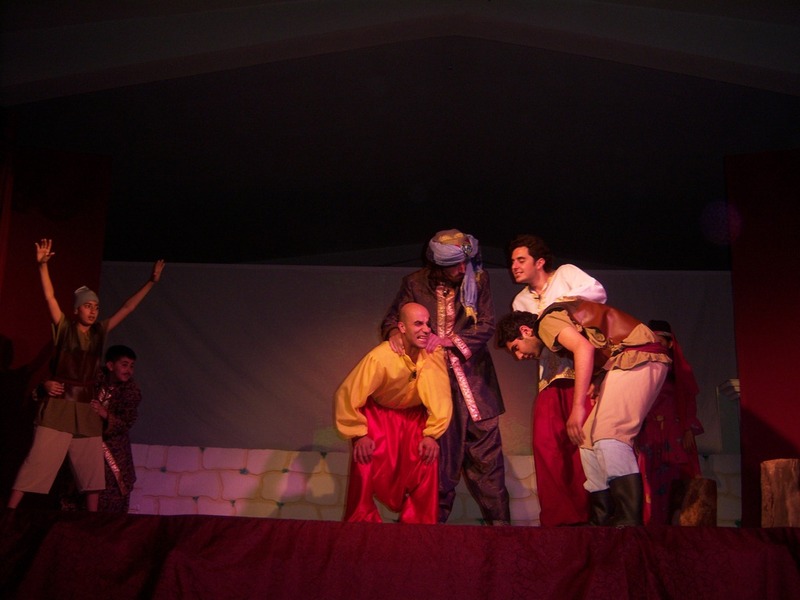 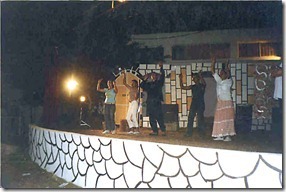 The Group started working since around the year 2004 as a small group performing small scenes. 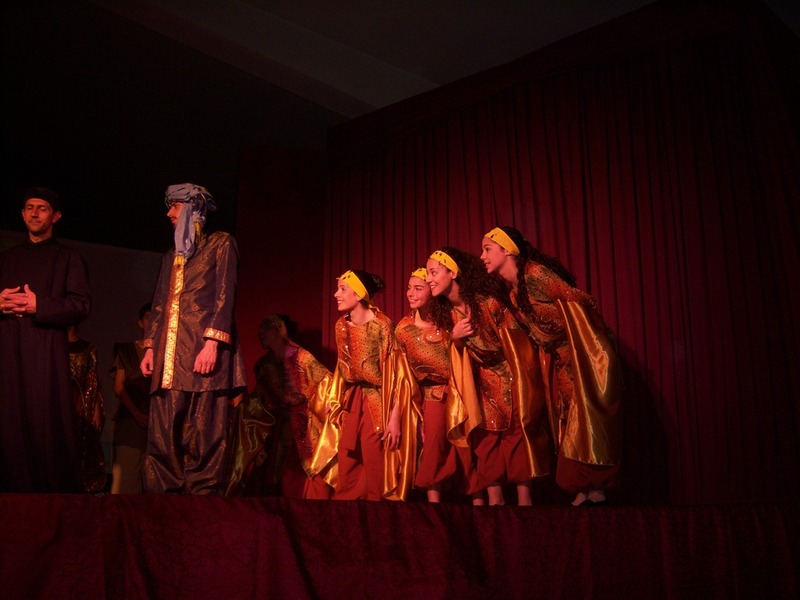 Each coming year, the group developed their skills and the performances they did. 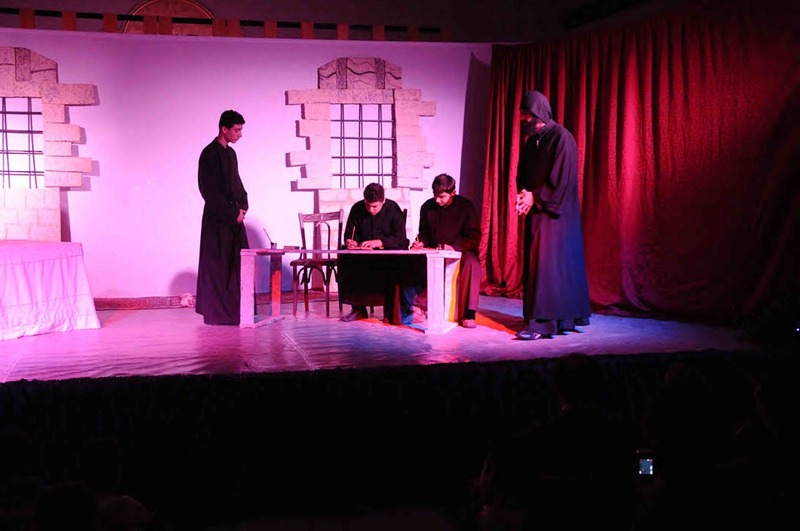 They were accompanied by the famous director Nabil Karam who has teamed with lots of Al Rahbani performances, as well as having the priest of the parish Father Andre Najm as a father for all the group and a writer for most of the plays and an actor as well in two plays. 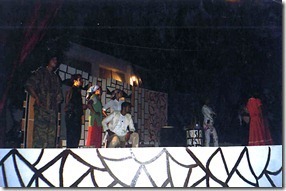 The group actors have changed a lot, but having few who remained from the start till now. 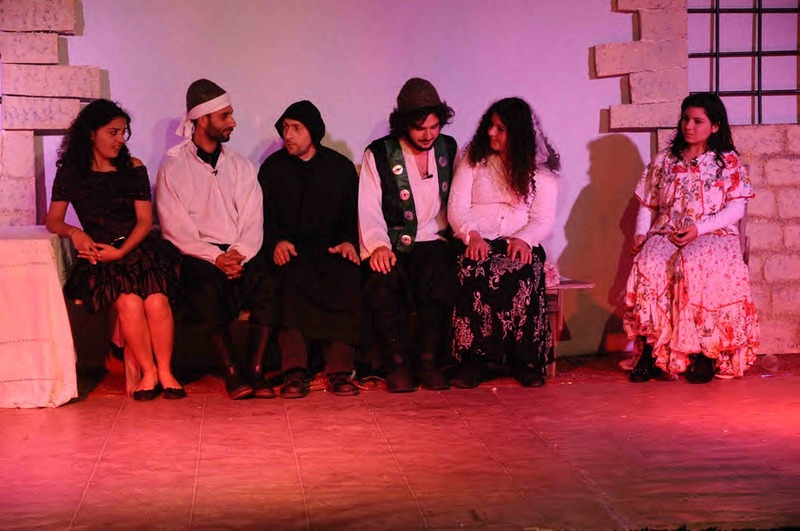 But now, after a 2-year break, the group comes back in the much anticipated play “Al Sira3″ الصراع” (The Struggle). 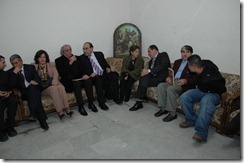 In few moments, you will be introduced to the work of this group from 2004. 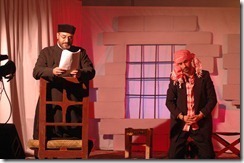 A play by Father Fady Tabet which the group rearranged to be performed as a low budget performance. 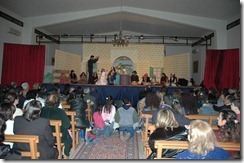 The play shows how humans carry their worries everywhere they go, even to the monastery of the saints. 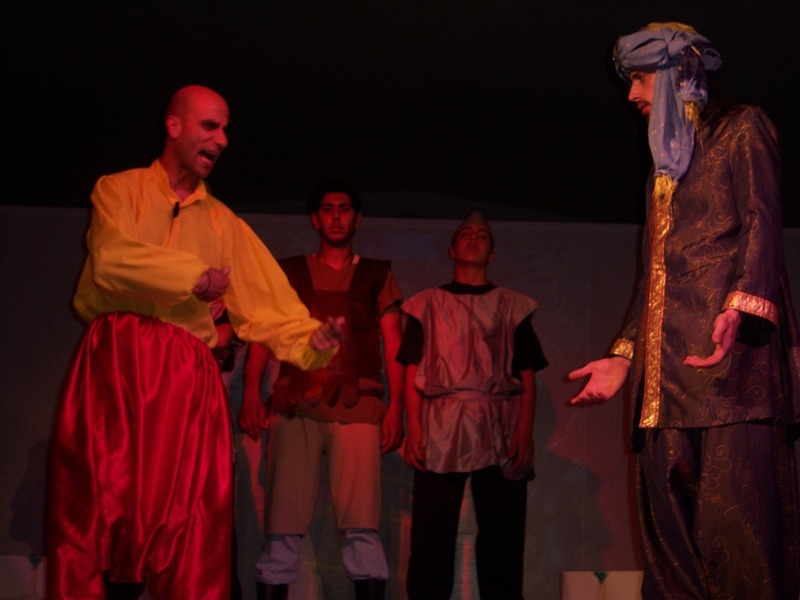 Humans always ask and nag, but never listen for solutions. 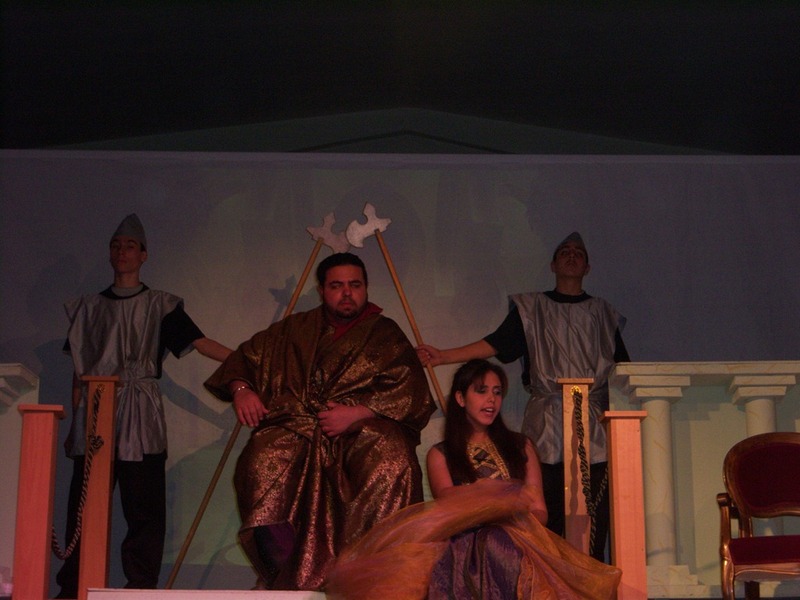 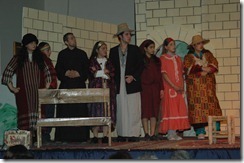 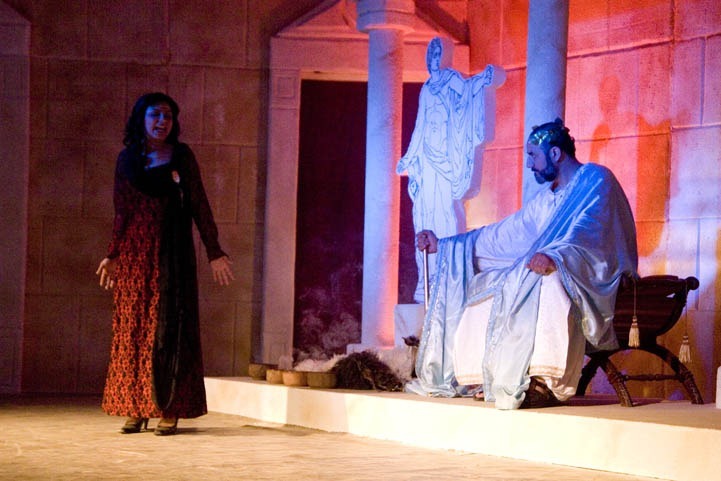 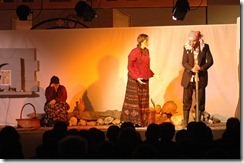 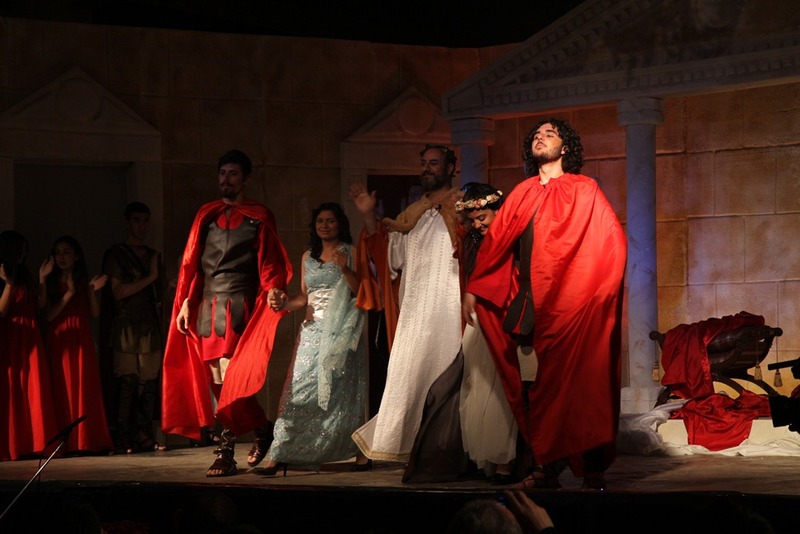 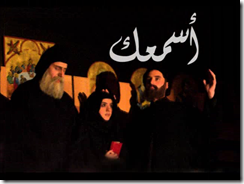 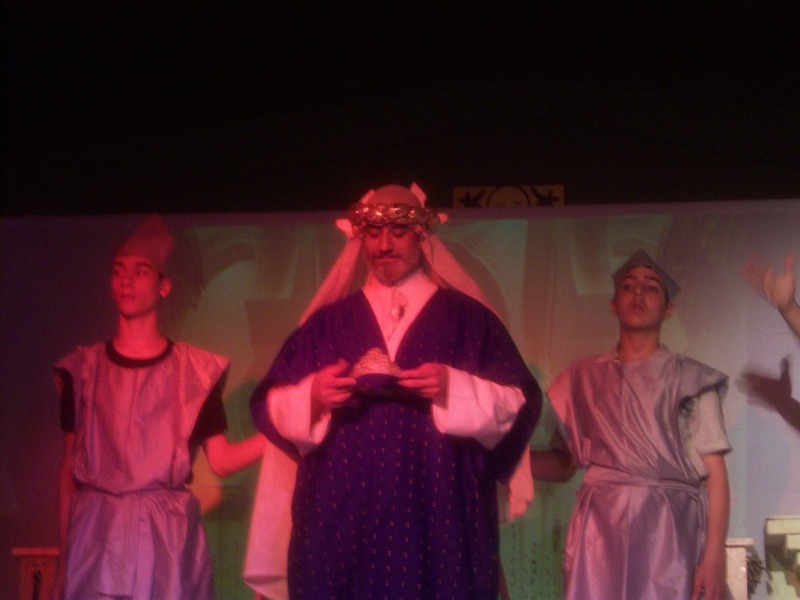 The play features in the performance the appearance of the three Saints of Lebanon, Charbel, Rafqa, and Naa’matallah El Hardini. 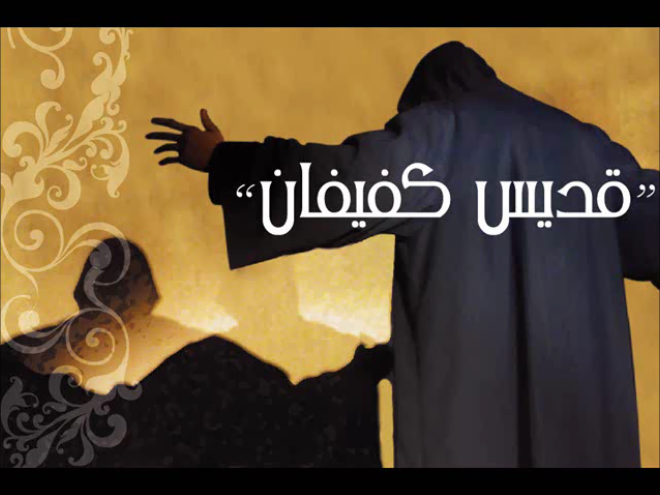 The play discusses the story of a sinful woman who Saint Naamtallah Al Hardini helped to get back to God and regret her previous work. 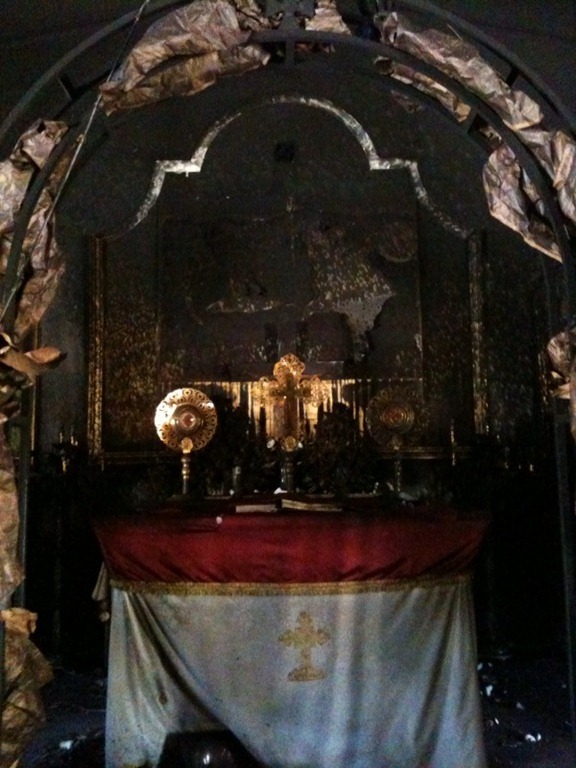 It also shows how the Saint used to live and interact with his surrounding, and shows his death and ascending to heavens. 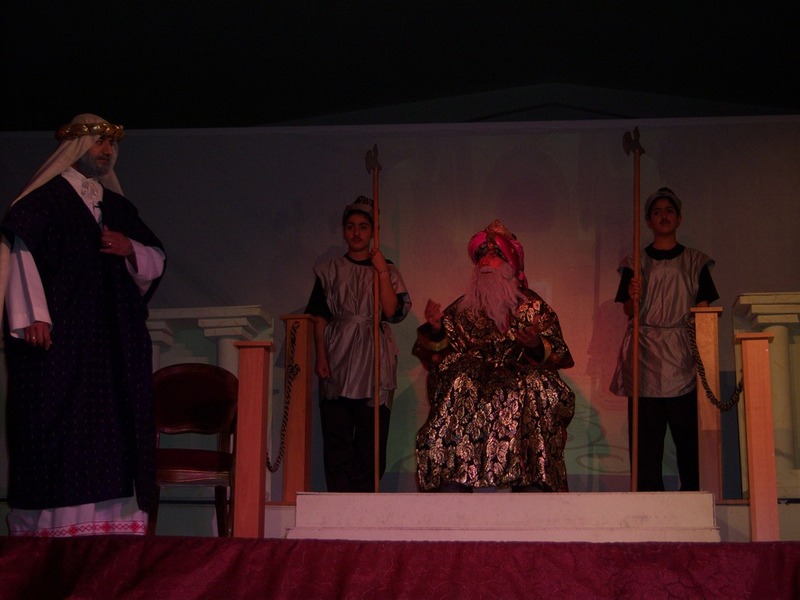 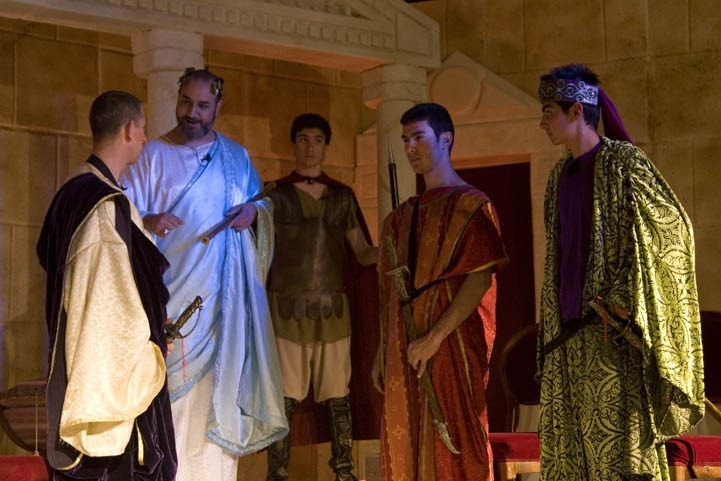 The play tells the story of Saint George whose father was killed by the emperor for refusing to participate in idolatry. 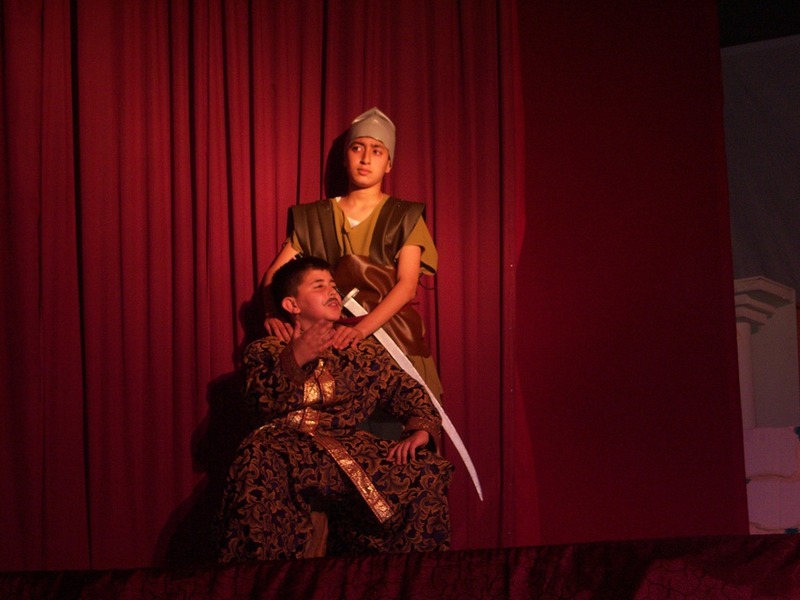 The story is repeated with Saint George after declaring being a Christian and faces beheading with his friends from the same emperor. 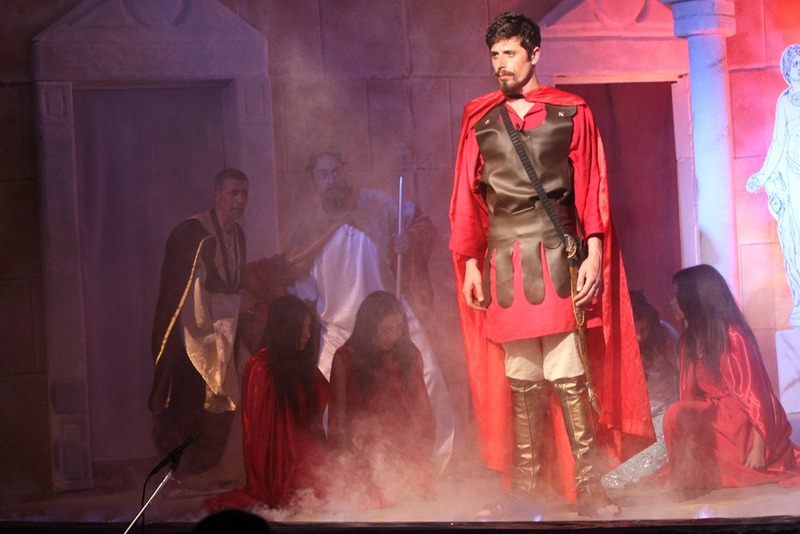 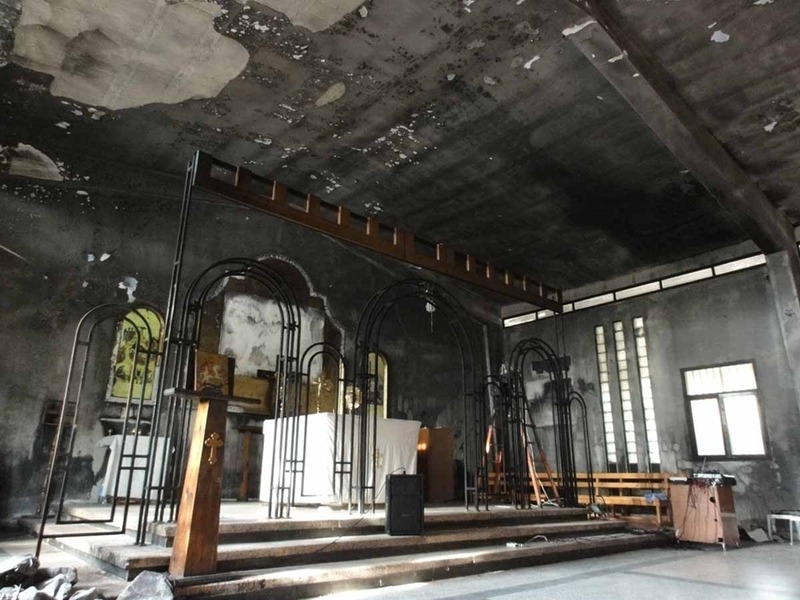 Even after the sad incident that struck the church, The Theatricals will not stop only to prove that God’s voice is above all! 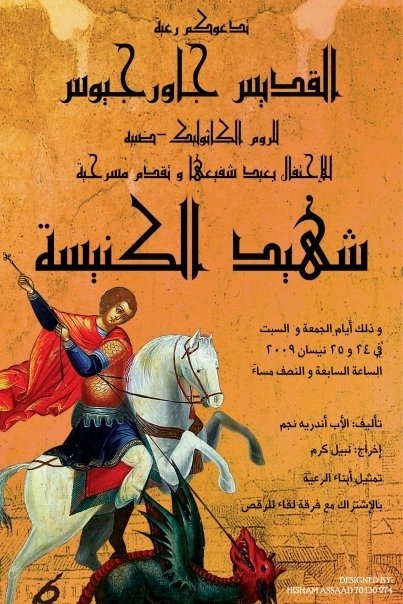 The anticipated event of the year! 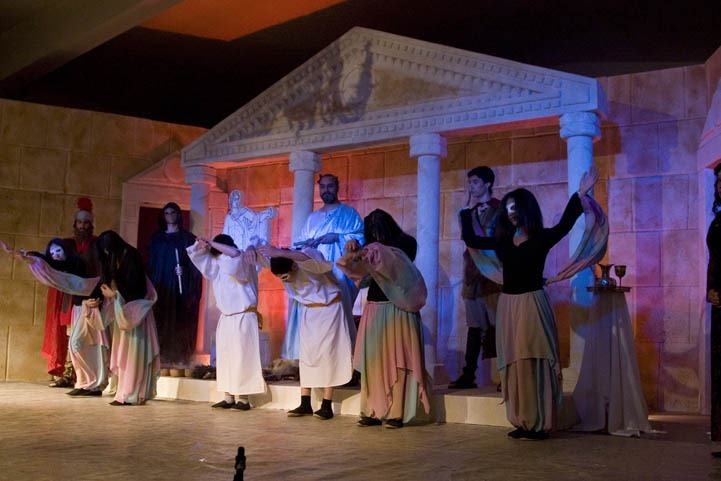 The play discusses the issue of good vs. bad behavior of humans in the context of 2000 years ago; at the time when Christ was at Earth. 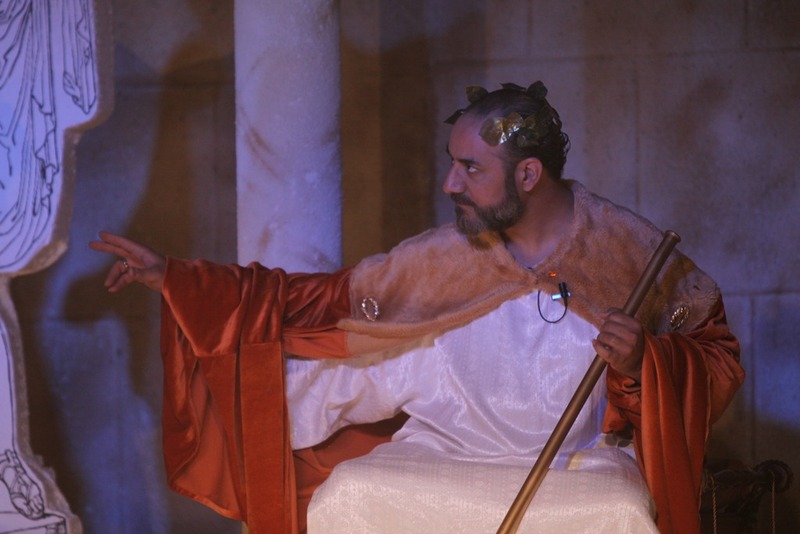 The play moves from the past to present through scenes to show certain details that happened while Christ was with his disciples according to The Gospel of John with some more focus on the behavior of Peter and Judas towards Christ. 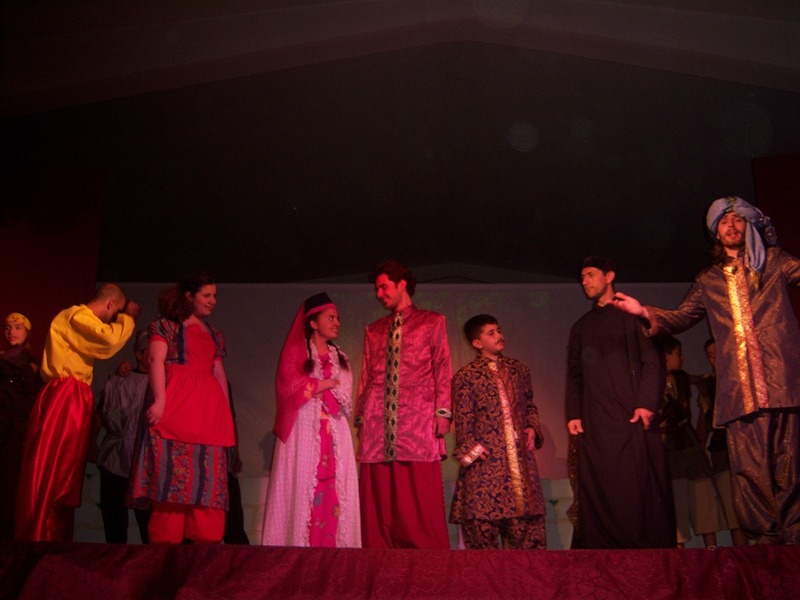 The play features lots of songs and music with some dance scenes with beautiful outfits and decoration.